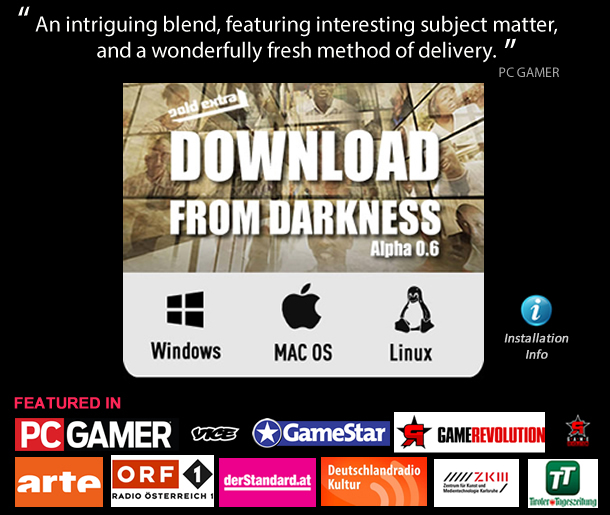 From Darkness is ready to download! 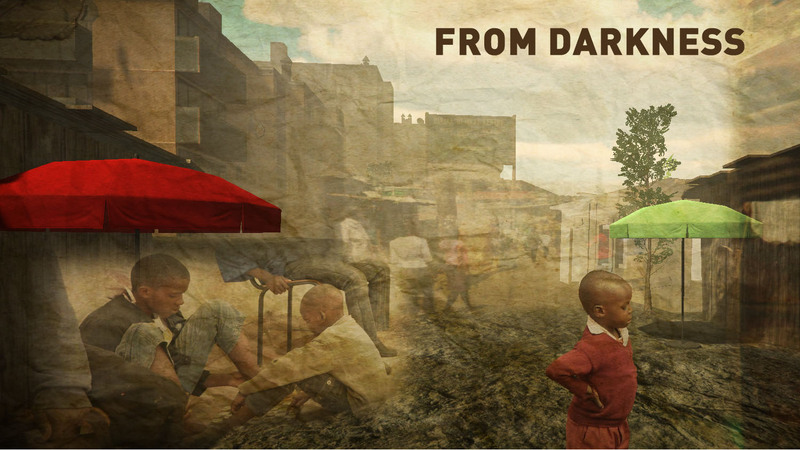 After several years of development and research, our documentary experience FROM DARKNESS (alpha) is ready to download! By the way, its free of charge!